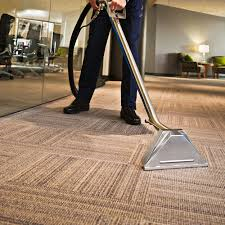 Commercial Carpet Cleaning in the Inland Empire is our core business! We bring/use our own water! Extract dirt, sand and oil from your carpet! Lengthen the life of your office carpet! The result is a clean office carpet that your employees will notice and appreciate!